Geometric rugs offer your living rooms a welcoming touch like no other accessory can. 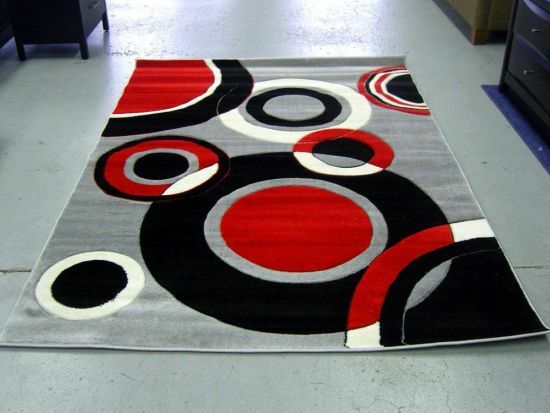 A rug with abstract geometric patterns, solid squares or circles can make a room welcoming. At the same time it can create an aesthetic ambiance. For a homey feel, try out these awesome rugs for living room. We bet you will fall in love with each one of them! 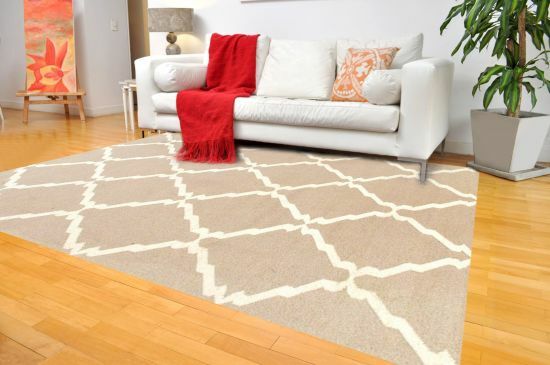 A beige geometric pattern rug can add loads of oomph to your living room that’s decorated with elegant accessories and features. 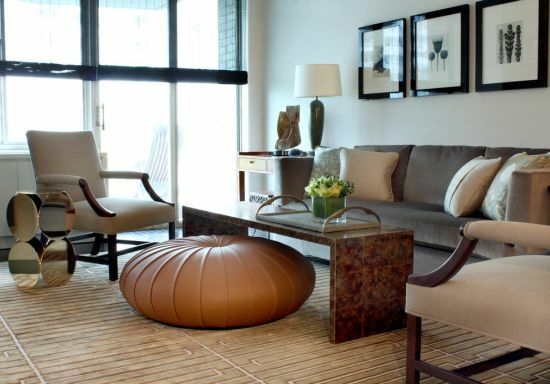 Beige rugs with circles, squares or triangles work well for creating a sophisticated environment. 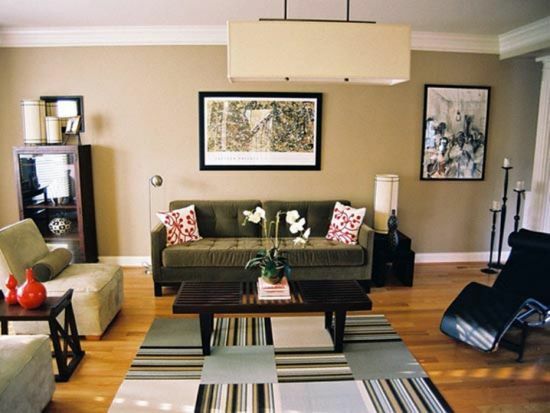 A beige accented rug can fit in quite easily with any kind of décor – contemporary, traditional or eclectic. 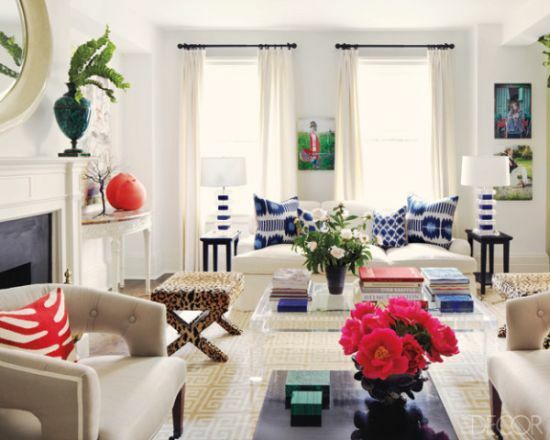 Also it helps in offering a contrasting touch to a room that’s splashed with blue and red accents. 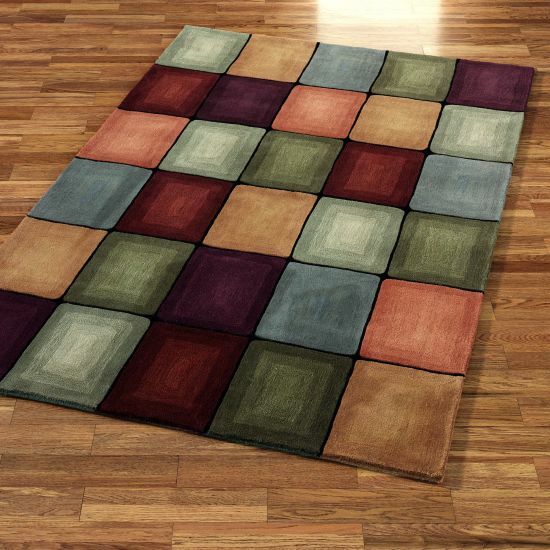 Look at these gorgeous rugs in different kinds of geometric patterns and pick one for heightening your style quotient. Geometric rugs help in elevating the beauty of a room specially when they have patterns in black and white. 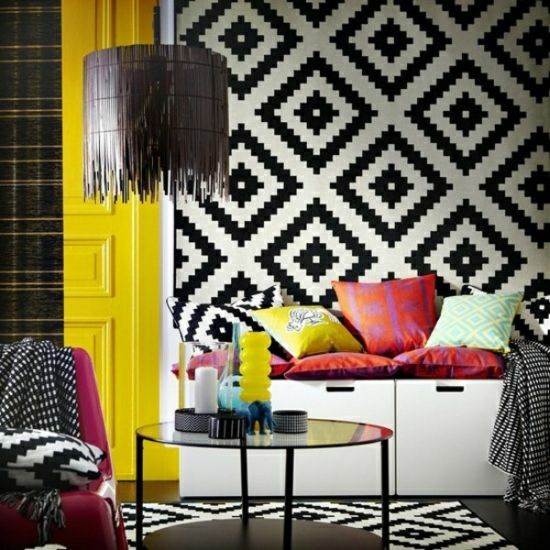 Geometric designs like circles, triangles and hexagons look very pretty in this lethal combination of black and white. 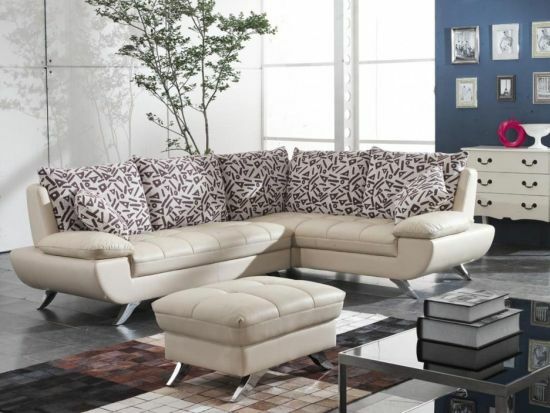 Chevron patterns too look classy and suit modern living rooms. 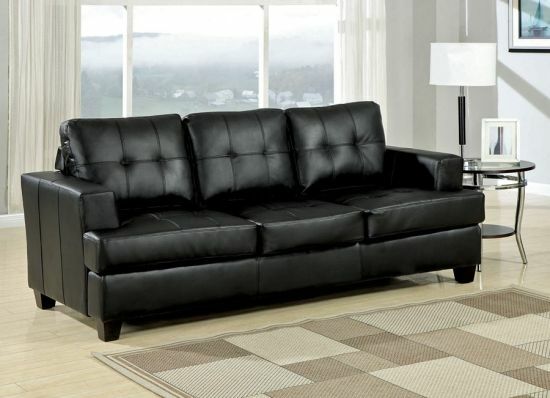 Each one of these pieces compliment the fabrics, furniture moldings and other features perfectly. For example – the second image of a spectacular black and white geometric rug that seems to add many layers of oomph to this modern living room, decked up with matching white upholstered sofas and black chandelier. Rugs form an integral part in home designing. 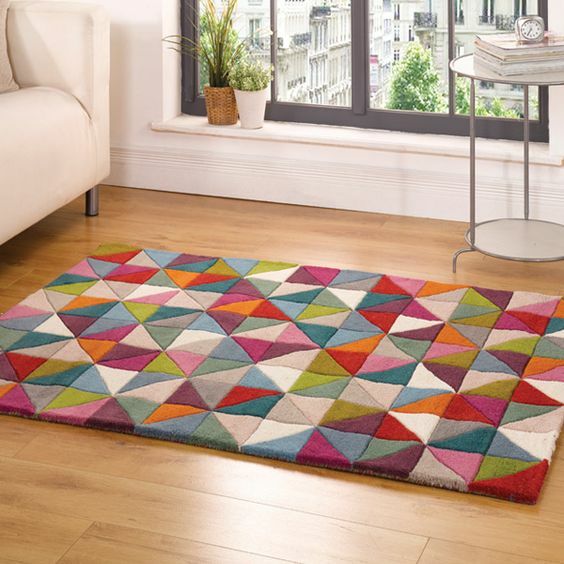 Geometrical themed rugs seem to be in vogue with most households placing these to raise the beauty of their homes. 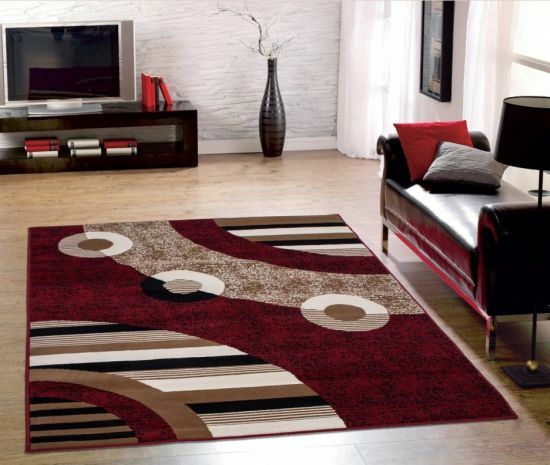 How about trying rugs in various tones of red and maroon? 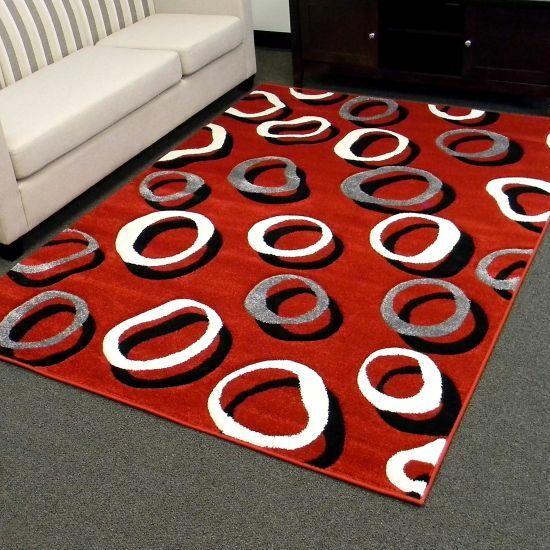 Red often becomes our primary choice when planning to buy a carpet or rug for our home. Can you guess why? Well, this shade has a certain warmth about it that most people blindly purchase carpets that have red as their main or complementary color. 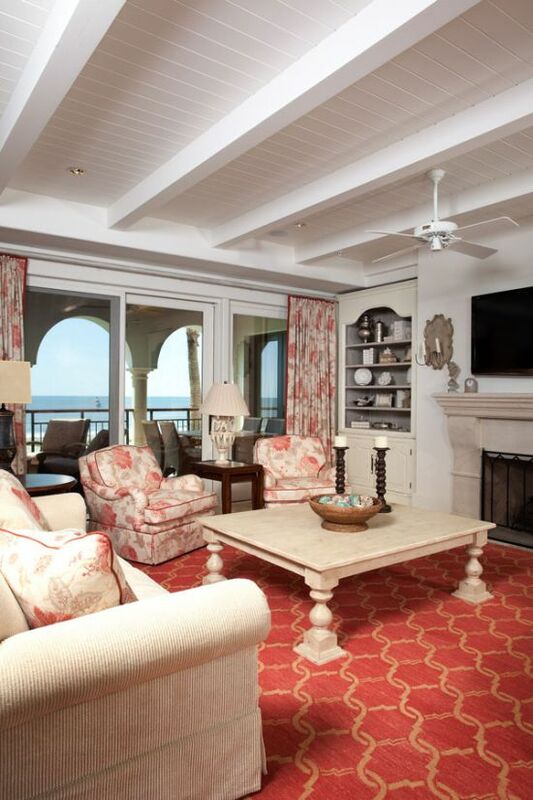 You won’t regret using a few from our collection of red accented rugs for living room. These rugs come in different sizes and textures. 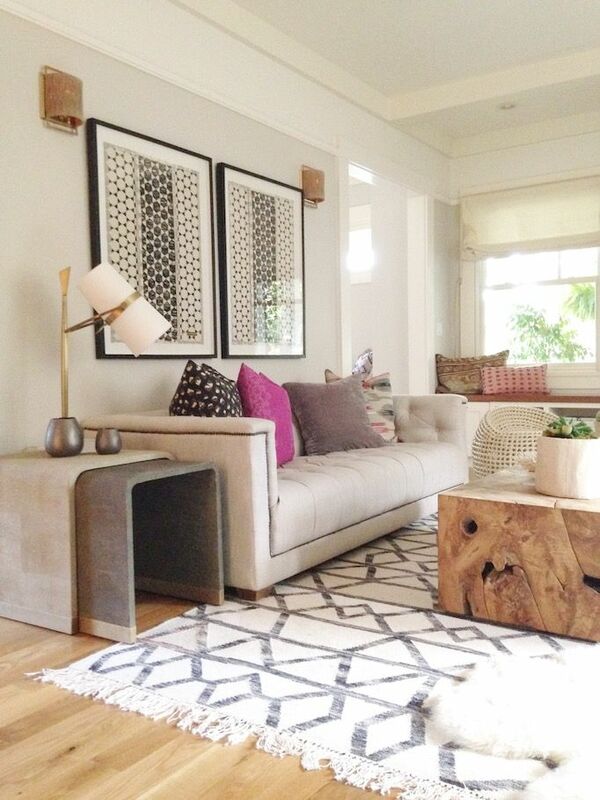 Triangle patterned rugs for living room like the ones showcased here are truly worth trying. 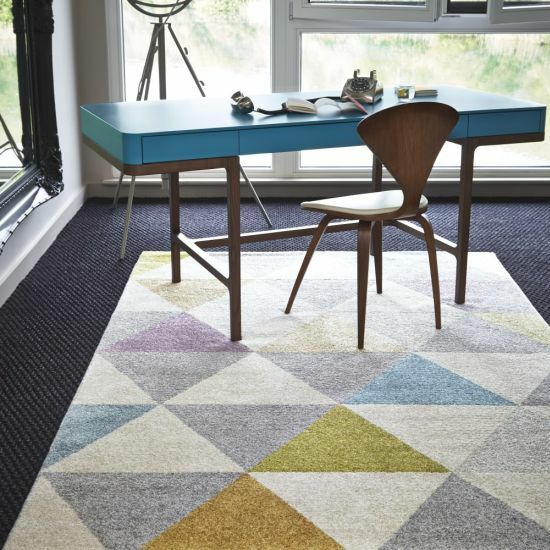 Triangles are most popular designs when you wish to buy geometric patterned rugs. 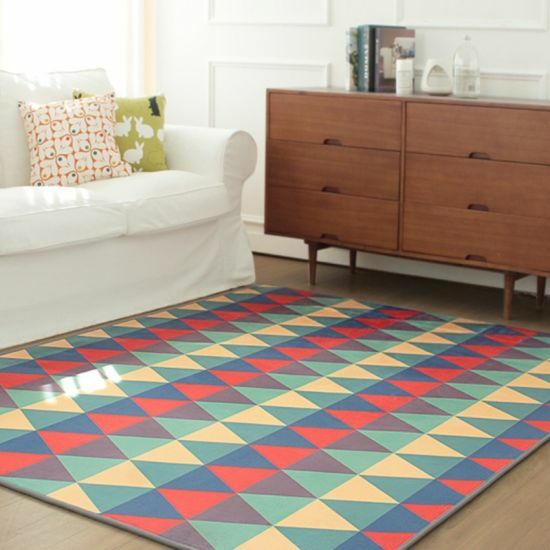 You can either pick a triangular shaped rug or one with small or big triangles. Chevron patterns too look like a string of triangles woven together. These add an abstract look to your room. Triangles can form the central feature of your rug, or can also be used as complimentary design along with other geometric motifs. Hexagonal or honeycomb shaped geometric rugs play well with different contours, moldings and textures present in a living room. The design of a hexagon attracts attention from everyone. 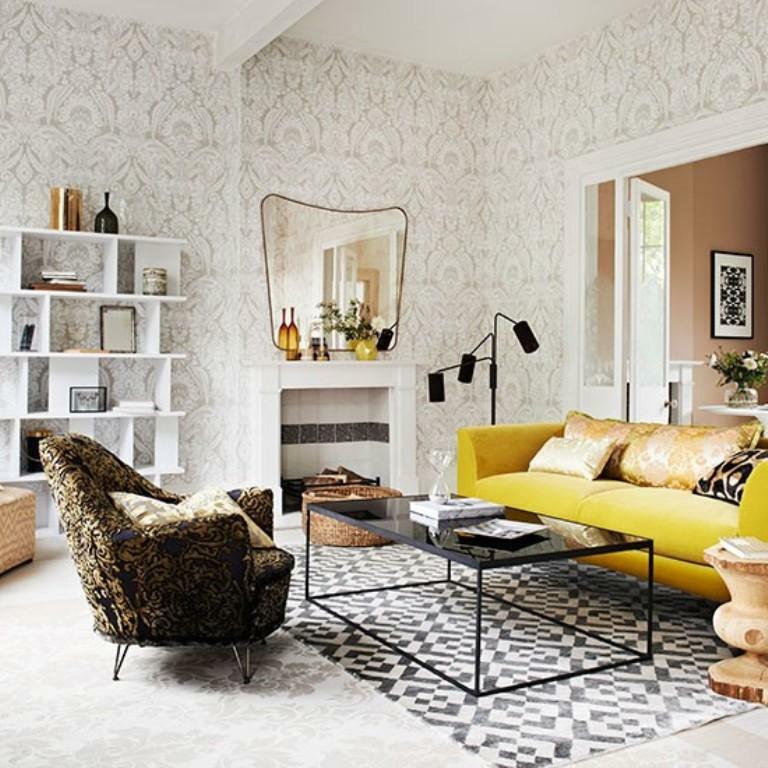 The rugs with these patterns can suit traditional as well as modern interiors. 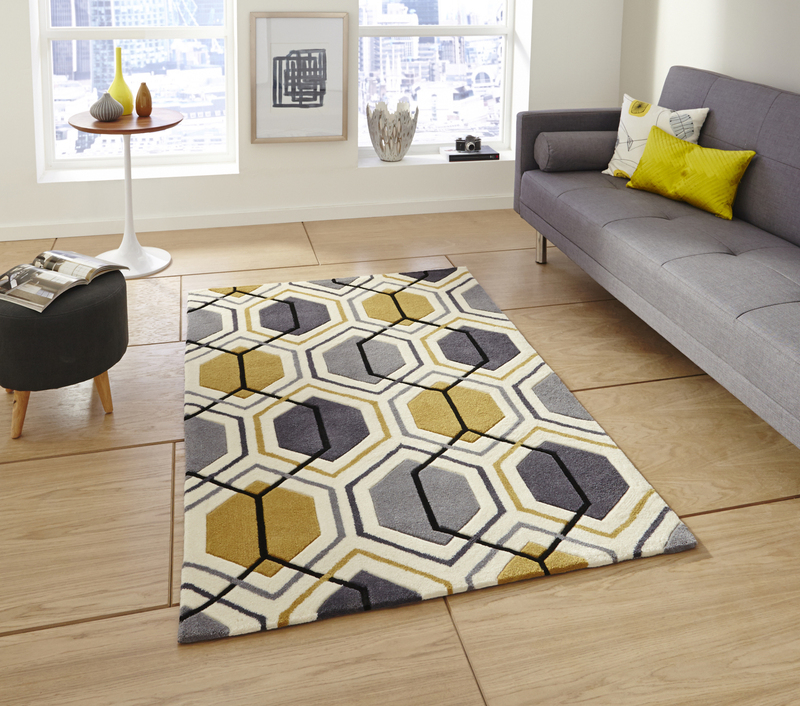 If you have a small living space, then try placing medium sized hexagonal rug. However, if your main purpose is to lend a striking appearance in your room, then you can try big hexagon patterned rugs. 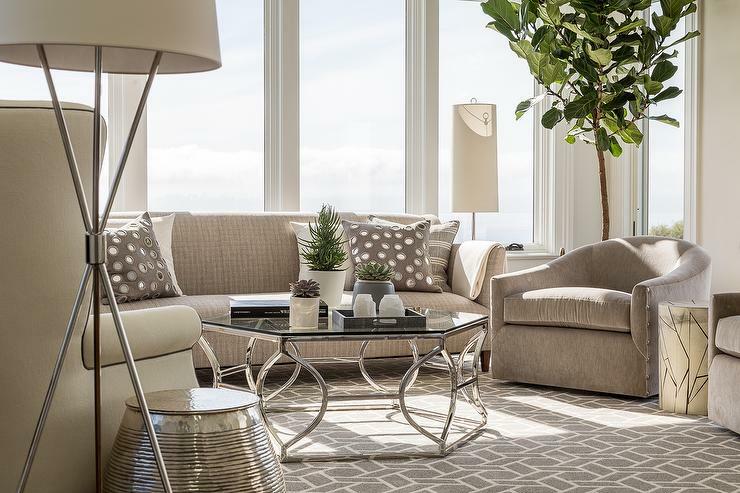 This will help put all the focus on your rug and make the room appear fashionable. 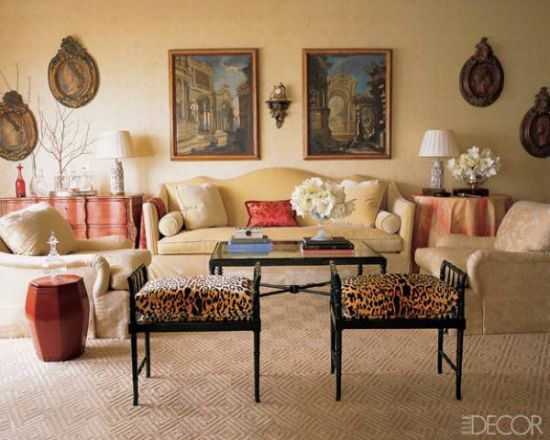 Below, you can feast your eyes on gorgeous hexagonal patterned rugs, each having a unique style of its own. 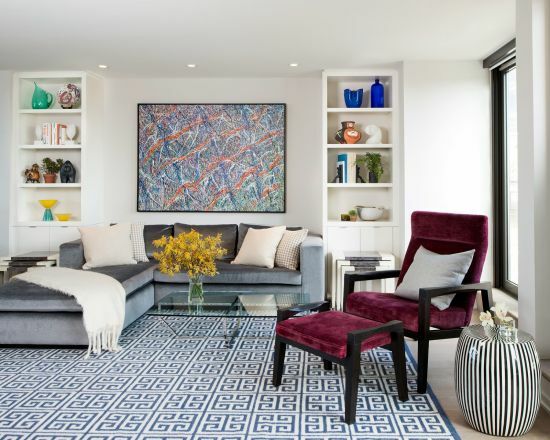 Geometric rugs with round or circle designs suit eclectic homes. These look good in modern houses too. We are rounding up a fine collection of glam circular patterned rugs of different shapes and styles. Some of these are made of natural wool while others are made of nylon. Hand tufted varieties are also popular. 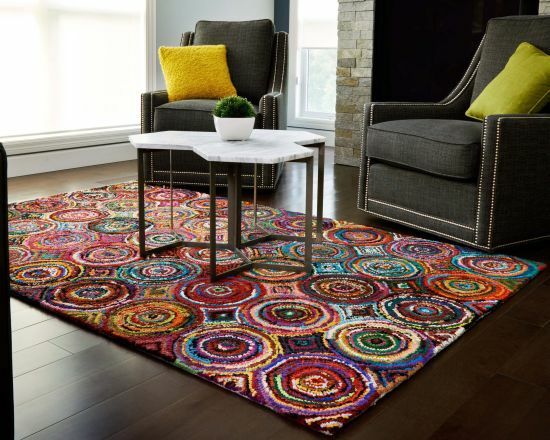 Circle patterned rugs are available in a variety of warm colors to go with your décor, like red, orange and purple. 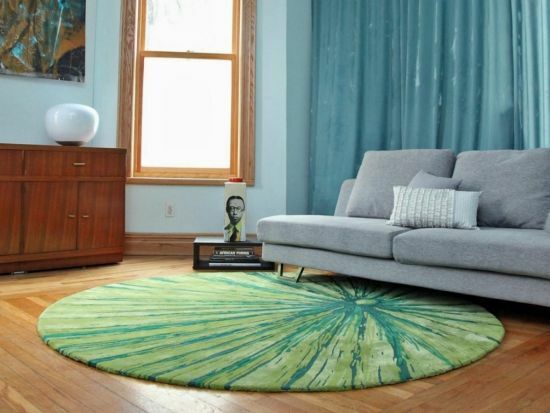 Circle patterned rugs can either bear circles in one color or can have a variety of shades. 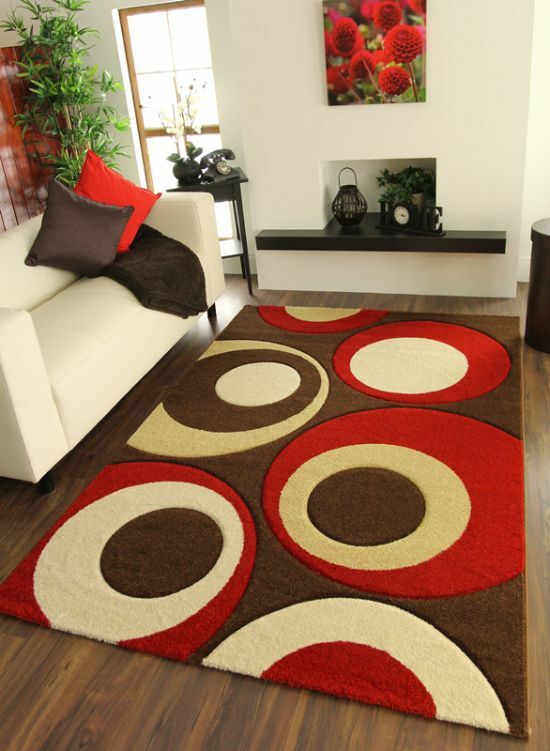 We have presented one multi-colored circle patterned rug here so that you can get a clear idea. 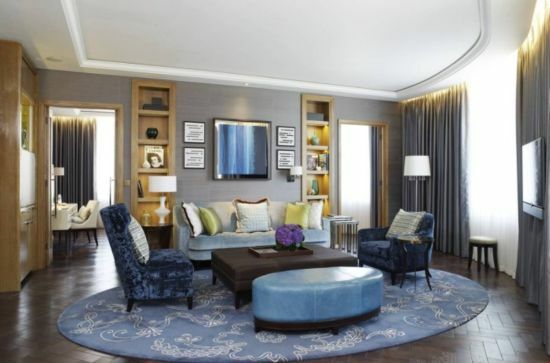 Like circles, hexagons and triangles, square designs too add up many layers of style to a room’s decor. 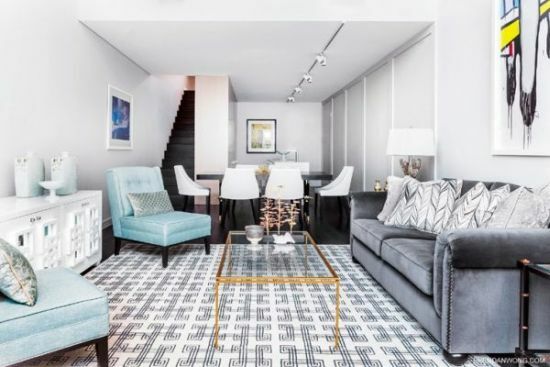 Some people like to place big square shaped rugs while a few love the concept of using small square patterns on a carpet. With an amazing collection of square patterned rugs on display below, you will not have a problem redefining the beauty of your room. 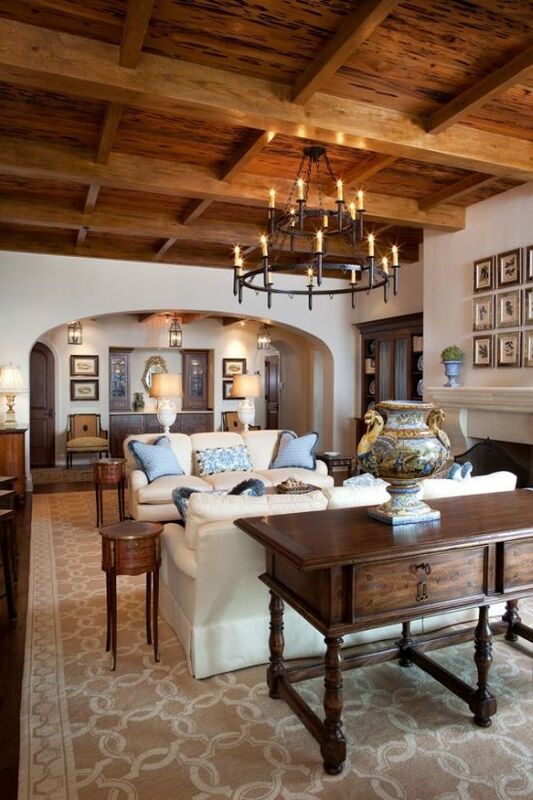 It doesn’t matter whether your home is contemporary or traditional. 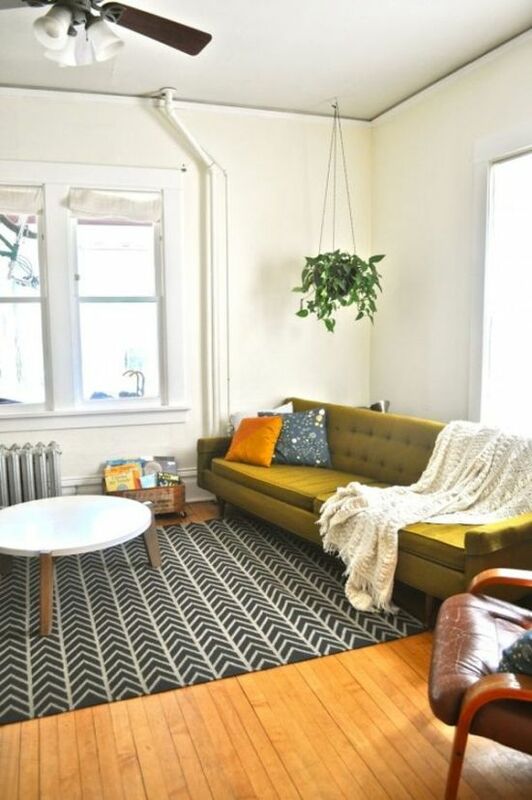 A geometric rug can help in adding a unique warmth to any decor. 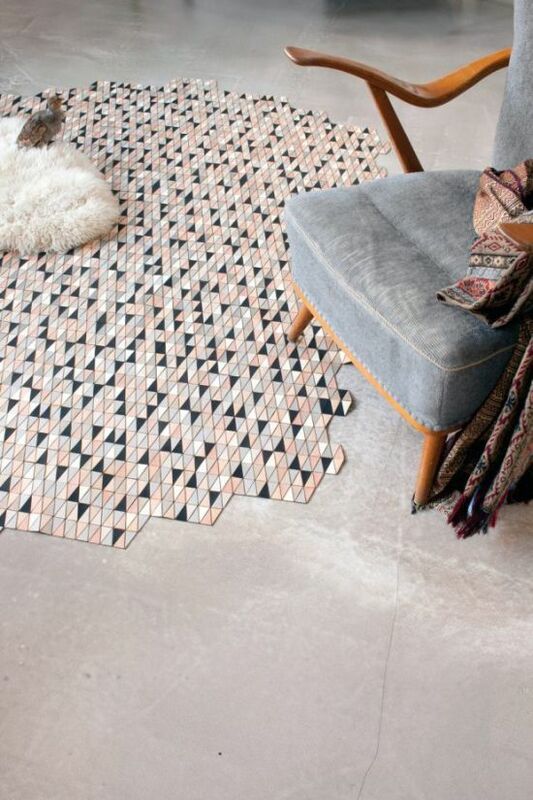 A geometric rug can blend in any setting. 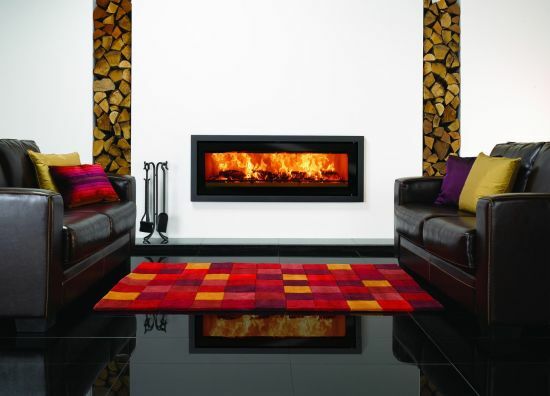 It can also work perfectly with various elements to create a contrasting effect in a living room. The astonishing round up shown above are meant for all kinds of home designs. 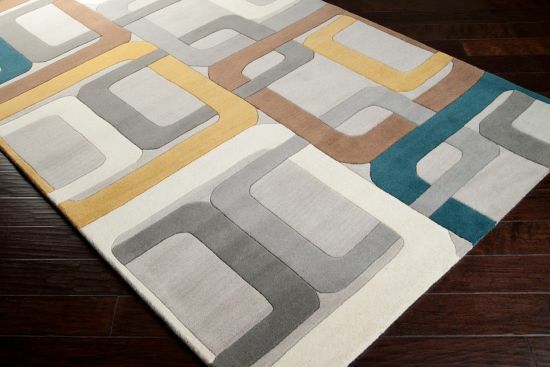 So, go ahead and start beautifying your interiors with these gorgeous geometric rugs presented at your service!